Comment if you want a specific team's week by week attendance for all 17 home games. I also have all historical of teams since 1996. The only teams to have a decrease in average attendance were Chicago, Columbus, Philadelphia, and Toronto. Philadelphia had a decrease due to playing a couple games last year at Lincoln Financial and having attendance of over 25,000. The Portland Timbers and Seattle Sounders both increased capacity for a few games resulting in a percent full stadium over 100%. 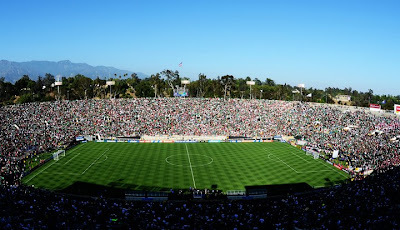 The San Jose Earthquakes played at Stanford Stadium for a game on July 4th weekend and drew 41,028 fans resulting in an increase in attendance. 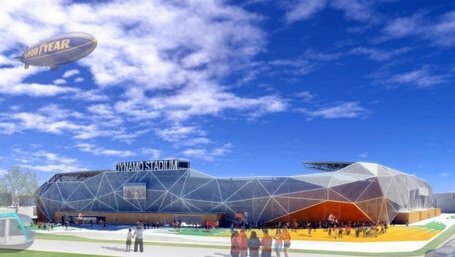 The Houston Dynamo and the Montreal Impact will both have soccer specific stadiums next year. San Jose will have a soccer specific stadium complete in 2013. DC United and NE Revolution have no plans for soccer specific stadiums. Vancouver will play all games at BC Place next year with expandable seating. Montreal will also play higher priority games in the larger Olympic Stadium next year. More analysis to come. Houston Dynamo's new stadium for next year. Sorry for the delay, but there have not been to many games in the MLS due to the Champions League. 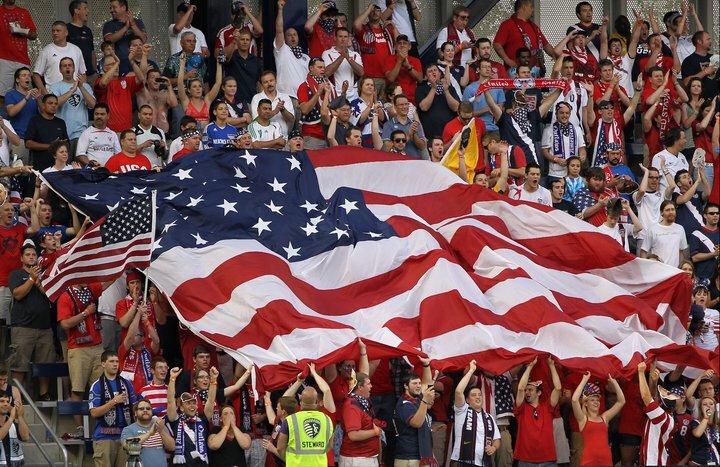 *Increase in attendance due to higher capacity for the NY Red Bulls game. 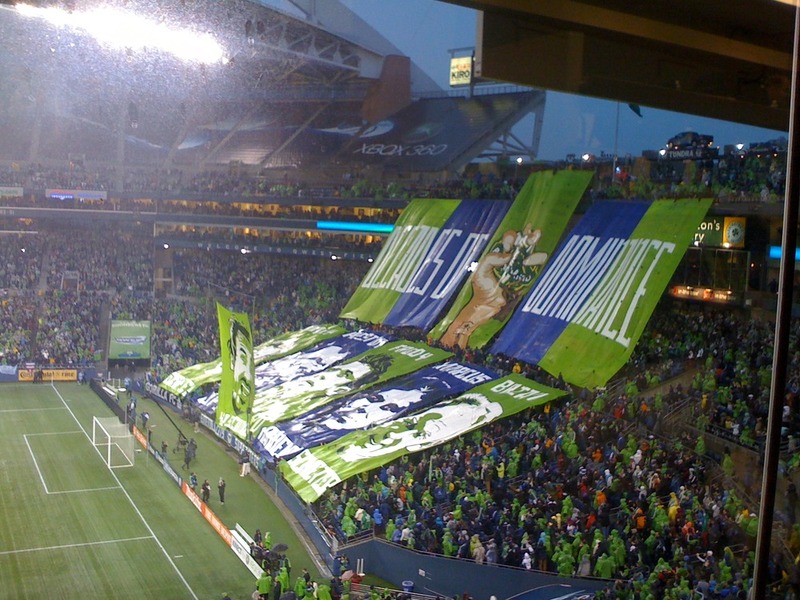 CenturyLink Field was increased to 46,000 for this game. The spike in San Jose's attendance is due to a game played at Stanford Stadium and drawing 41,028 fans. 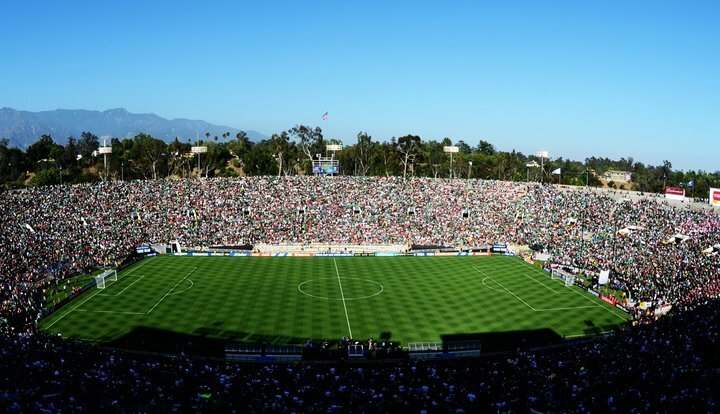 The attendance for the Gold Cup Final at the Rose Bowl was 93,420. As most of you know, Mexico won 4-2. 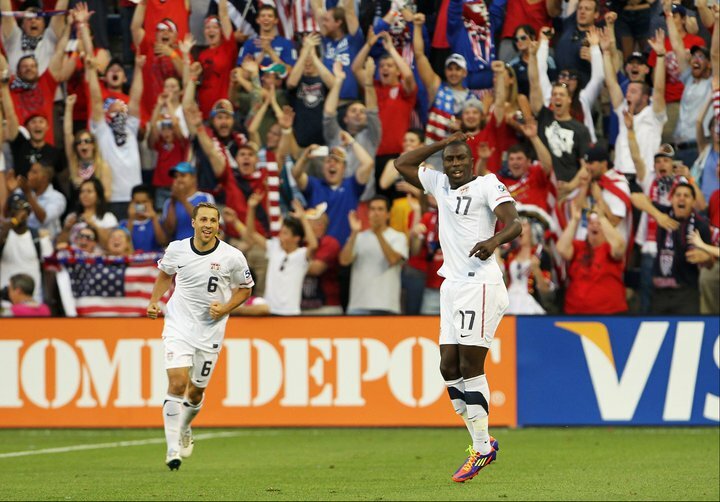 USMNT and What YOU Want!! It was nice to see new Livestrong Sporting Park overflowing with an official attendance of 20,109. The official capacity of LSP is 18,467 so it is nice to see that they packed them in. The USMNT had less than stellar attendance in Detroit and Tampa Bay with attendances of 28,209 and 27,731 respectively in stadiums that hold 60,000+. For two places hoping for an MLS team, this was less than hopeful. 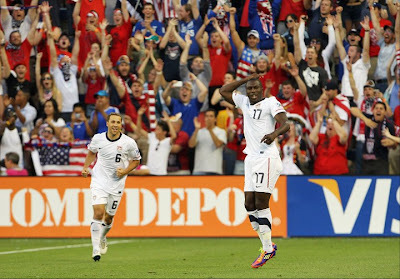 I am hoping that the USMNT can bring it together and start finishing along with playing well. Meanwhile, Group B had attendances of 21,507, 18,067, and 25,000 in a group with no large country to headline the group. Group A had amazing attendance with Mexico in the group with sessions with attendance of 80,108, 46,012, and 62,000. The knockout stages should have higher attendance with more weight on each game and all the large countries headlining each session. The question is, will the US be able to make it to the Rose Bowl to play in a final which almost inevitably will feature a Mexico team that has yet to face a challenge. Finally, I have asked this before with no response, but as there is a constant amount of reader base and followers, I am wondering what teams you follow and which teams would you like a game by game breakdown. I have noticed a lot of activity from LA, Seattle, Portland, and the NYC area, but please comment if you would like a team update more often then once or twice a year. Otherwise I will continue with a weekly update of the attendance of each team in the normal table breakdown. I am sorry that this is late. I was preforming at the Indianapolis 500 race and have been away from a computer since Friday. Comment if you want any specific team's attendance or other statistical figures. Sorry for the delay. I was out of town this weekend. Here are attendance figures for the two games on Wednesday, and the Portland Timbers first game at Jeld-Wen Field. Real Salt Lake has played 2 games at home while Toronto has played 3 games at home this year. If you would like to see any individual teams week by week progression, just comment or leave me an email and I will put up their stats as I have all of the statistics.